You probably love chocolate, I mean who doesn’t? but sometimes we don’t, or don’t want to indulge ourselves with it because of the calories, acne and all kinds of things my mother taught me. 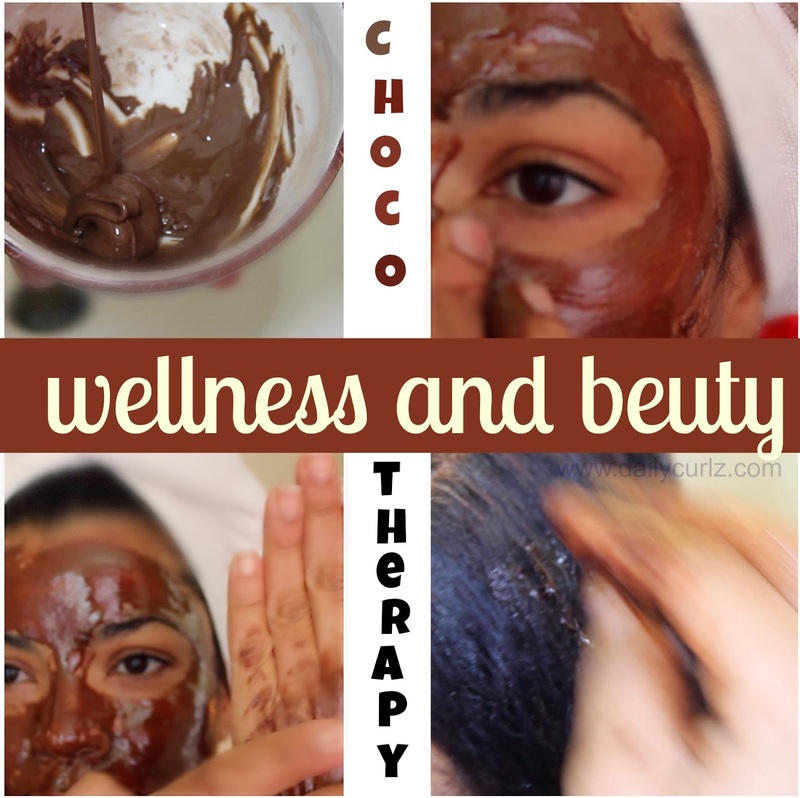 But in fact if you choose 100% cacao you will get all the benefits associated with it without feeling guilty , or you can put it on your skin and hair and nobody will get fat doing that, lol. Cacao is a good source of antioxidants that defend our body against free radicals that can cause premature aging of the skin. Cacao has more antioxidants than virtually any other food, but I am talking about real cacao (read the labels) not chocolate products found in supermarkets, that usually are made using other roasted beans, the best way to use cacao is raw to keep the antioxidants, vitamins, and minerals it has. 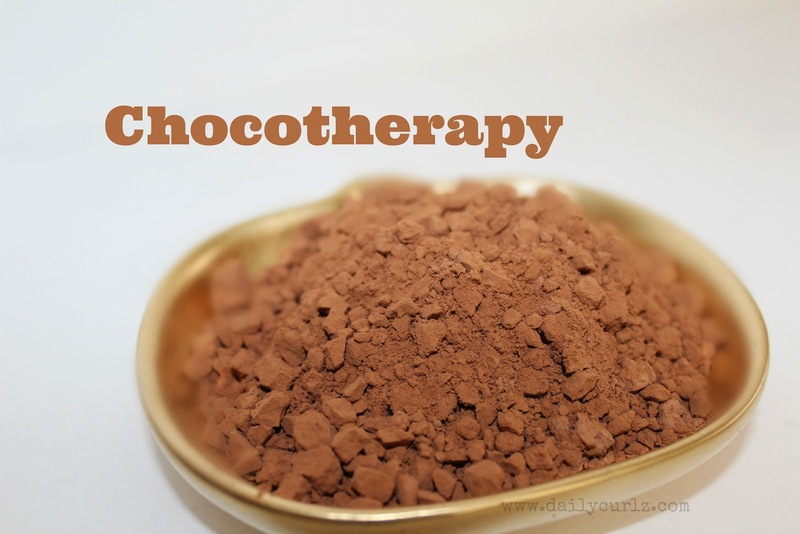 Cacao contains: Protein, riboflavin, vitamin A, thiamine, potassium, calcium, iron, phosphorous, copper and magnesium. Mix well and put it in the fridge. 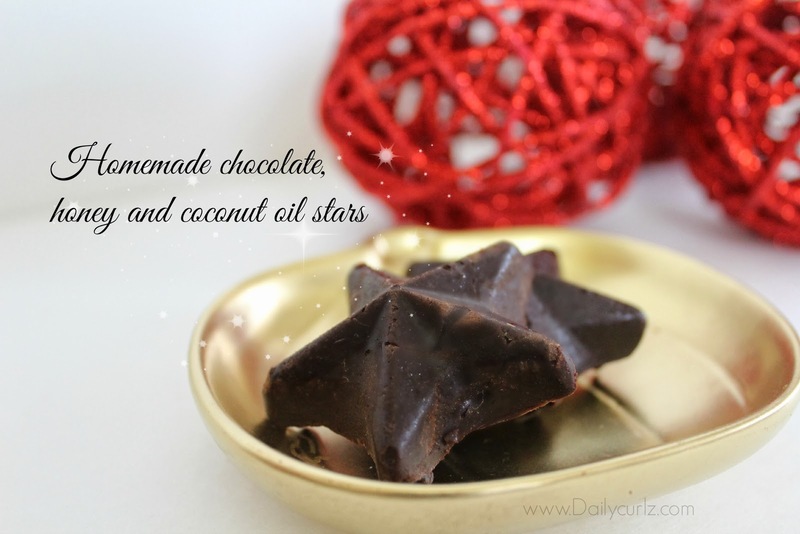 I used jello mold to make these cute stars.. do you like? Your skin will say thank you, this facial mask is amazing!! Apply to clean skin for about 15-20 minutes and rinse with warm water. Olive oil to taste until paste form. Apply on dry hair before shampoo, with shower cap for about 30 minutes, wash and style as usual..
Another yummy mix: 1 cup of plain yogurt, 2 Tbsp. cocoa powder, and 2 Tbsp. honey. Are you a chocofan? share your ideas and mixes with us in the comment box below. Probablemente te encanta el chocolate, a quien no verdad ? pero a veces no lo comemos, o por lo menos yo no lo como debido a las calorías , el acné y todo tipo de cosas que mi madre me decía de el. Pero de hecho, si eliges 100 % cacao obtendrás todos los beneficios asociado a el sin sentirte culpable, o porque no untartelo en el cabello y en la piel? nadie va a engordar haciendo eso jajjjaj . El chocolate es una fuente de antioxidante sustancial que ayuda a defender nuestro cuerpo contra los radicales libres que pueden causar el envegecimiento prematuro de la piel. El cacao contiene más antioxidantes que prácticamente cualquier otra comida, pero yo me refiero al verdadero cacao ( lean las etiquetas ), no los productos de chocolate de los supermercados, que por lo general son otros granos tostados; la mejor manera de utilizar el cacao es natural para mantener los antioxidantes intactos, sus vitaminas y minerales. El cacao contiene: Proteína, riboflavina, vitamina A, tiamina, potasio, calcio, hierro, fósforo, cobre y magnesio . Aquí te presento una verdadera chocoterapia, en este video que he preparado, no olvides suscribirte a mi canal y dejar tus comentarios y preguntas. 5 tips to help you survive the holiday shopping season/ 5 trucos para unas compras navideñas sin stress. Donde puedo conseguir el chocolate puro sin conservantes ni nada?